The post Stop-Motion Happening & <br>Outward Journeys Posters appeared first on Ghost Box. Outward Journeys by The Belbury Circle. Out Today. 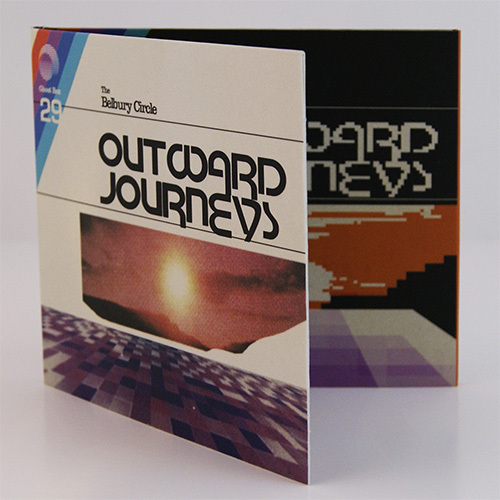 Outward Journeys by The Belbury Circle featuring John Foxx is available now on LP, CD, cassette and download. LP and cassette versions include a free download code. The post Outward Journeys by The Belbury Circle. <br>Out Today. appeared first on Ghost Box. Outward Journeys by The Belbury Circle. Pre-ordering now, released 3rd November. 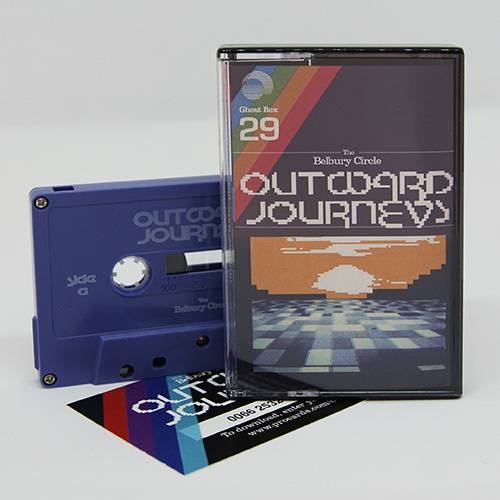 Pre-orders are open now for Outward Journeys, released on 3rd November on CD, LP, DL and Cassette. It’s the first full length LP for this collaborative project between Jon Brooks (The Advisory Circle) and Jim Jupp (Belbury Poly). With John Foxx featuring on vocals and synth on two tracks, Trees and Forgotten Towns, reprising his appearance on The Belbury Circle’s debut EP, Empty Avenues in 2013. Brooks and Jupp go back to their musical roots with this release, a joyfully re-imagined soundworld that draws heavily on late 70s and early 80s synth pop and library music. An exciting transitional era that first saw the pair taking up synths as kids. With interlocking analogue sequencers, driving rhythms, soaring lead lines, primitive sampling, and its themes of travel and return, the album evokes the eve of the digital era, when “Tomorrow’s World” was still an exciting possibility. Design is by Julian House, and beautifully captures the excitement and homespun aesthetic of early software and computer packaging. The heavyweight vinyl LP and cassette versions both include a free download card. 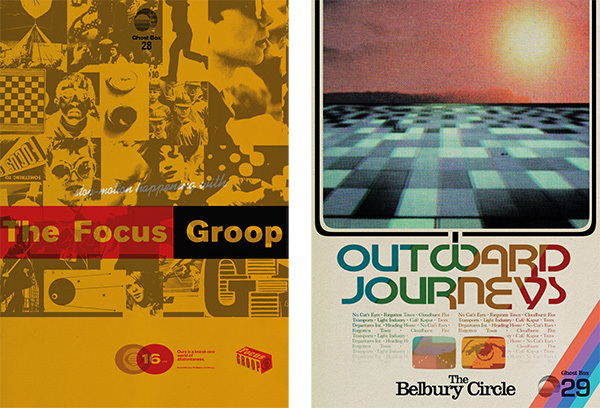 The post Outward Journeys by <br>The Belbury Circle. <br>Pre-ordering now, released 3rd November. 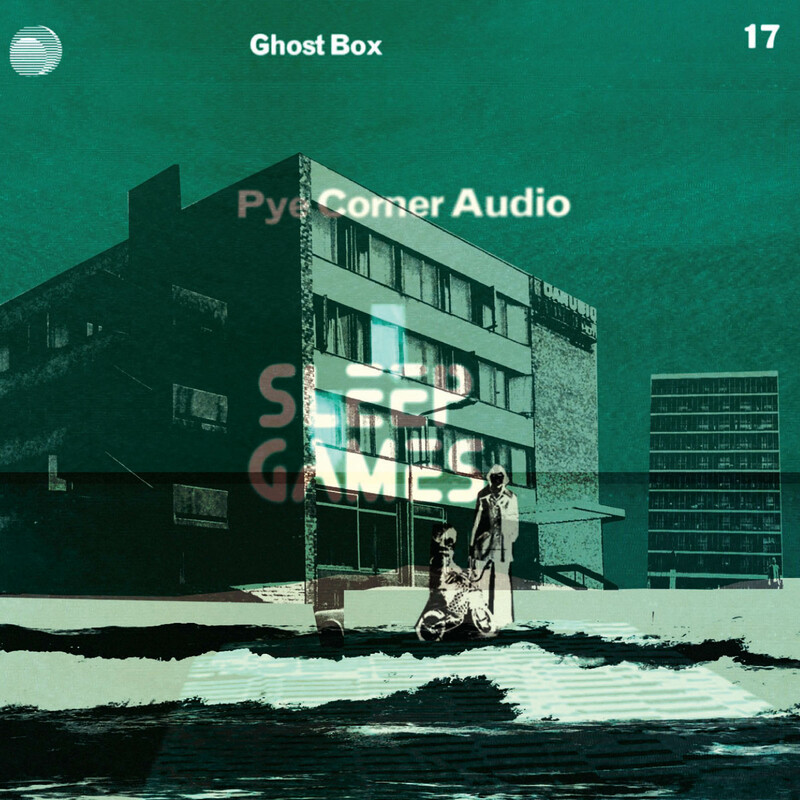 appeared first on Ghost Box.